 the cottage gals: Happy Saturday! My hair is the size of Texas as I was outside trying to help an optimistic buyer fit a Victorian game table in an Altima. (Unfortunately sometimes reality wins out over will.) That's why it's good to have friends with trucks. "hair the size of Texas" LOL!! I love it. Welcome to my world of curly, frizzy hair.. When I get compliments now, I say, "Thanks, I was never complimented in the '70's." Reminds me of when we were still doing Saturday farmer's markets. We would pack our entire 10 x 10 booth, including tent and tables, into a PT cruiser!